To me, hummus is the perfect snack food. It is creamy, filling, and ideal for dipping. I love dipping (and double dipping in my own personal jar, of course). And there are just so many kinds of hummus out there now, like roasted red pepper, garlic and herb, hot n’ spicy, and my newest favorite, edamame hummus. I discovered edamame hummus at my beloved Trader Joe’s, and I was sold right away. Of course, the color is great, but the flavors of edamame mixed with tahini and garlic is just a beautiful combination. If you saw my recent hummus post, I was over the moon about how well it turned out. That ended up being all the encouragement that I needed to create a batch of homemade edamame hummus. It was just as easy as the original recipe, and even more exciting because, well…it’s green! So if you’re slacking on eating your veggies lately, remember what your mom always said. 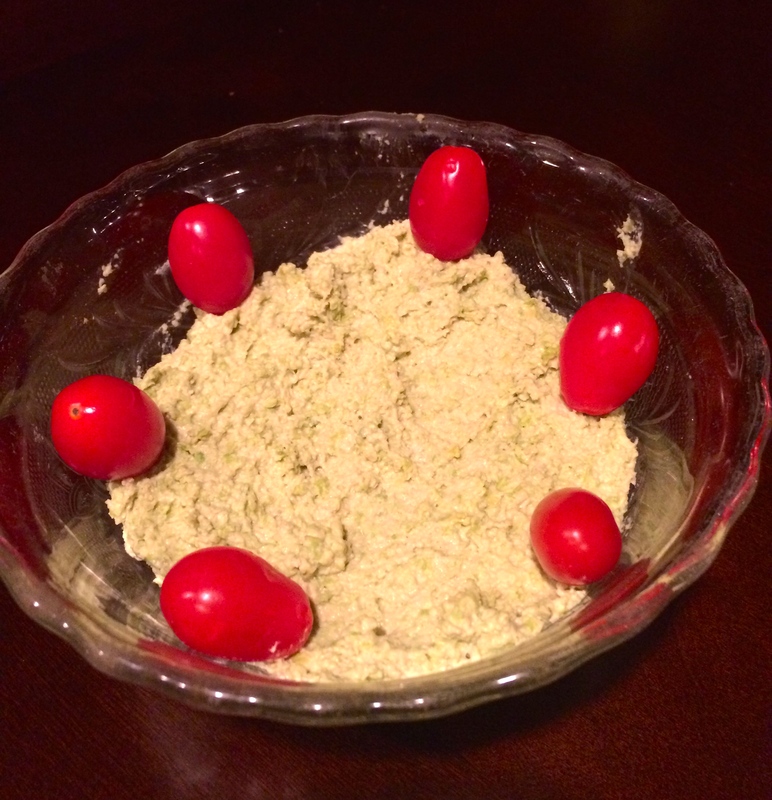 Or, wait…maybe that was just me: “Eat your edamame!” And make some edamame hummus right at home! 4 gloves garlic, chopped (stinky breath alert)! 1. Microwave edamame according to package directions, or covered, for 2 to 3 minutes. 2. In a food processor, add all ingredients and puree until smooth. 3. Transfer hummus to a bowl and drizzle in the olive oil. You’re just three steps away from making the yummiest hummus out there! Leave a reply and let me know what you think!